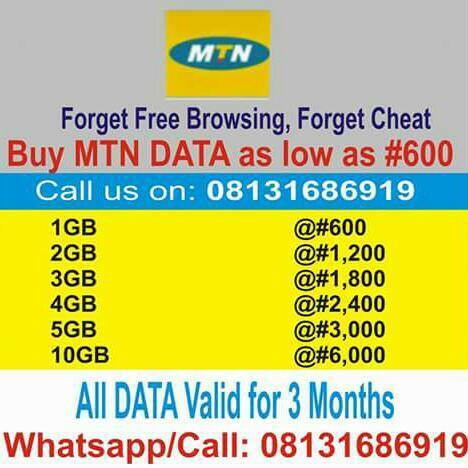 *NOTE:* Validity of 3months and a rollover of unused data. _Are you interested to learn SME data packages from us?_ Please contact us TODAY. Long-Lasting SME DATA SERVICES Available Here!! !